The King’s Academy is a private, national Blue Ribbon School of Excellence serving approximately 1,300 students on our state-of-the art, 24.3 Hectare campus in suburban West Palm Beach, Florida; located near Miami and Orlando. The campus includes athletics complexes, an Olympic swimming pool and aquatics center, tennis academy, dance studio and television & film production studio. We’re also in construction on an new, 10 million dollar, 2,136 square meter Center for the Performing Arts. The King’s Academy has successfully hosted students from all over the world including 60 international students from 15 countries this year, however; International Students make up just 3% of TKA’s total student body, allowing for optimum cultural integration and English-language learning. 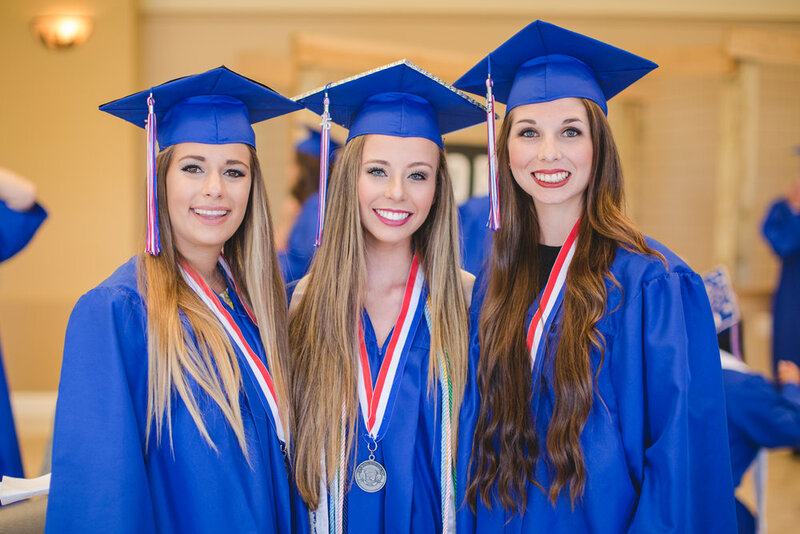 International students benefit greatly from TKA’s 21 Advanced Placement (AP) courses, 65 bands, athletic teams, and choirs, and endless number of clubs and student life activities. The King’s Academy also offers international students an exemplary English as a Second Language (ESL) program and personal guidance on the college entrance process. Graduates of The King’s Academy have matriculated into the United States’ most highly selective colleges & universities including each of the top 5 schools, 9 of the top 10, and 21 of the top 30.